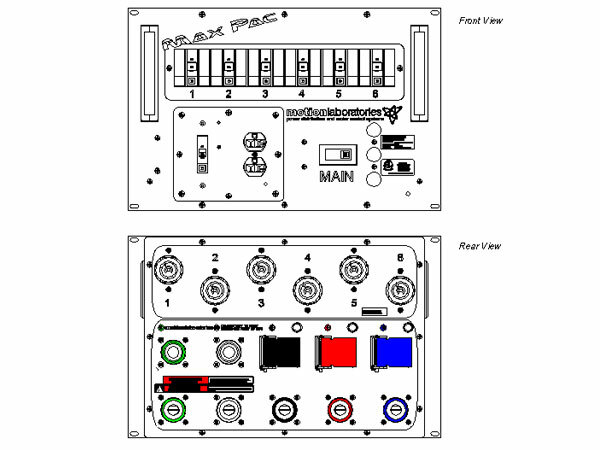 The Max Pac™ belongs to our industry standard family of self-contained NEMA 1 rack mount power distribution equipment. Similar to our Rac Pac™ product line, the Max Pac™ is higher in capacity. 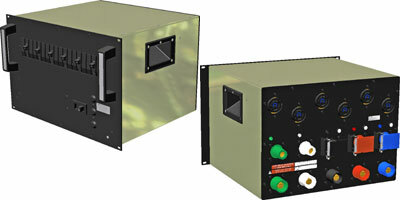 Now you can have a 200A three phase portable power distribution unit that is small, light and budget friendly. 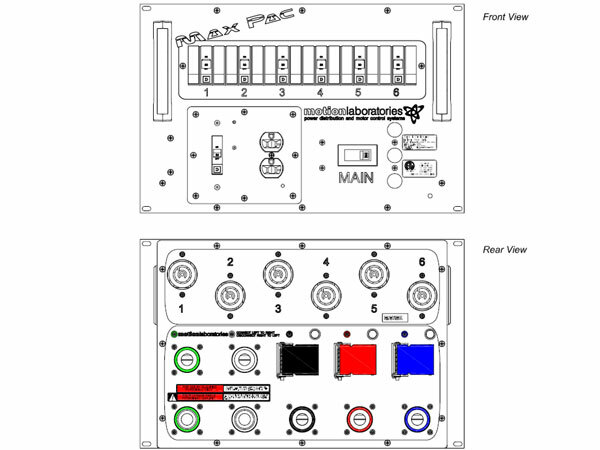 The Max Pac™ is a 7RU 15” deep unit that can handle your higher power rack mount applications. 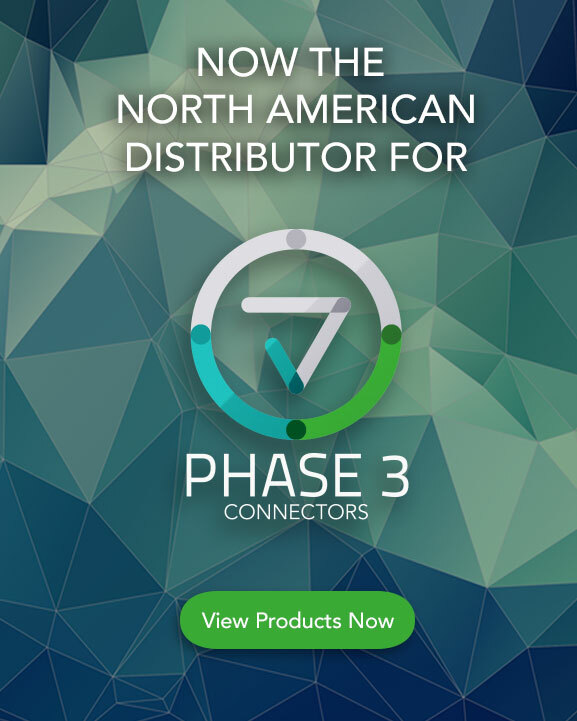 ETL Listed, 200 Amp 3 Phase 120/208Y, Camlock In/Thru RGN (Bussed for 400A), 1 x 20A Duplex, 6 x 30A 120/208Y (NEMA L21-30), Fully Enclosed 7RU, 19" Rack Mount, Chassis Depth 15"
ETL Listed, 200 Amp 3 Phase 120/208Y, Camlock In/Thru MXF (Bussed for 400A), 1 x 20A Duplex, 6 x 30A 120/208Y (NEMA L21-30), Fully Enclosed 7RU, 19" Rack Mount, Chassis Depth 15"